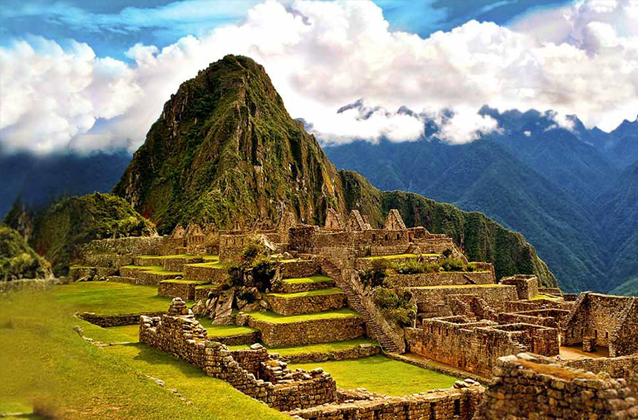 On this page you can purchase your Machu Picchu 2019 tickets online Simply choose the type of Machu Picchu ticket, the date of your Machu Picchu visit and make your reservation. 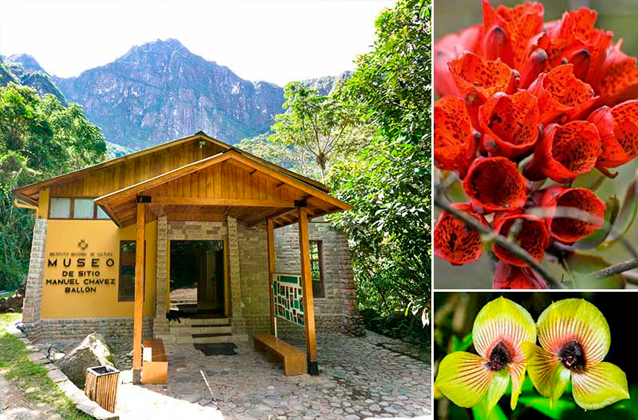 After purchase, you will receive a voucher for your Machu Picchu 2019 tickets. 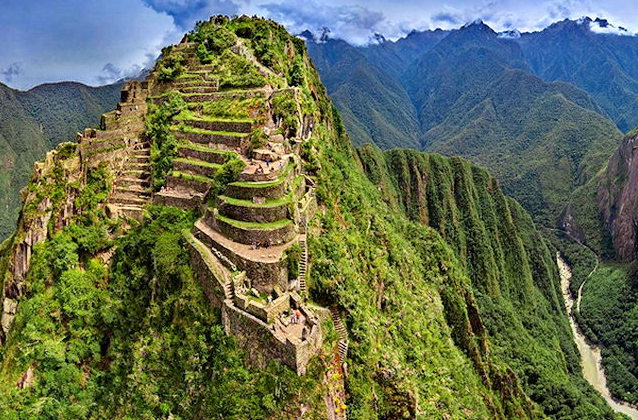 The reason you only receive a voucher is because the Peruvian government legislators must approve the release of Machu Picchu tickets for the year 2019. Once the legislators approve the release of the tickets, you will receive another email with the official Machu Picchu tickets for 2019. You must print your Machu Picchu ticket and show it at the entrance of Machu Picchu along with your passport to be allowed entry. The prices shown on this page are based on the proposed 2019 Machupicchu ticket prices. In rare circumstances, a last minute price increase may be introduced by the legislators. In such case, we will notify you of the increase and you have the option to pay the difference or get a full refund. 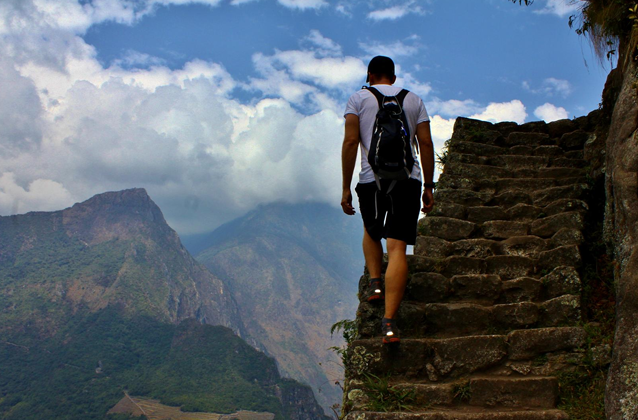 Huaynapicchu tickets sell out months in advance. Buy your Huaynapicchu tickets for 2019 on our website to make secure your tickets before they sell out. 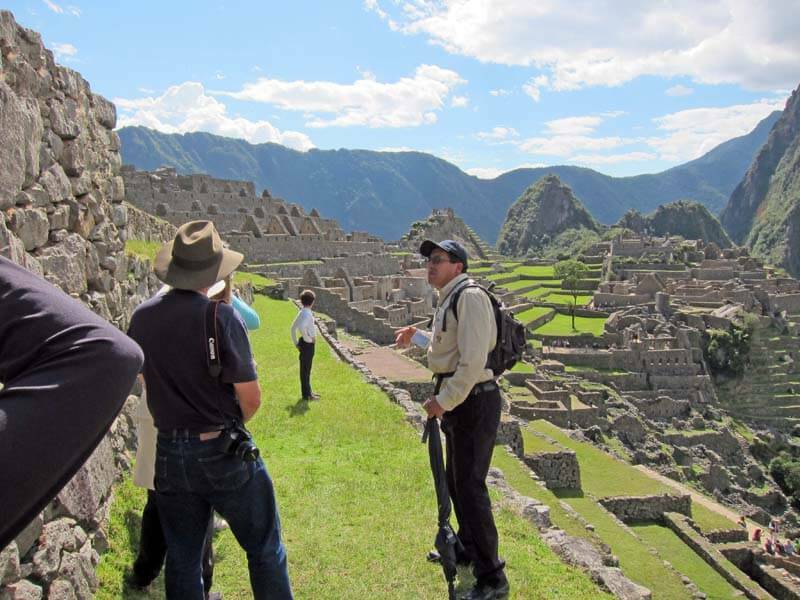 Once the legislature approves the release of Huaynapicchu tickets, it is first opened to local agencies in Cusco. 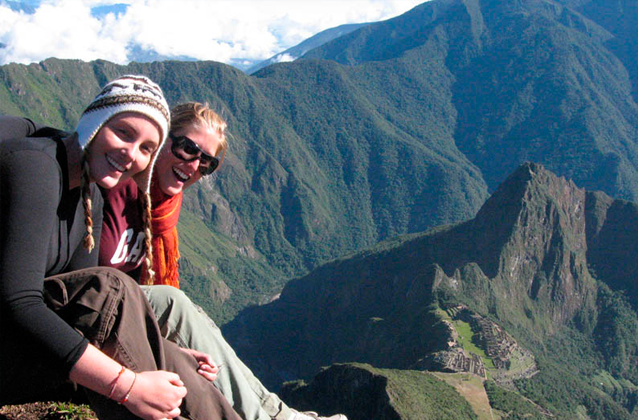 We will secure your Huaynapicchu tickets on your behalf. There are certain dates that have tremendous demand. These are January 1st, 2019 to January 7th, 2019. If you plan on purchasing Huaynapicchu tickets for these dates, you will be asked to let us know alternative times or alternative dates in the event these dates are sold out. 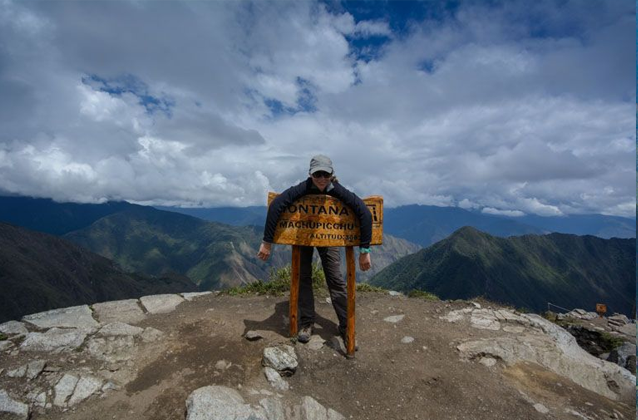 However, in years prior, we have been able to fulfill 99.3% of all Huaynapicchu advanced ticket reservations without any issues.